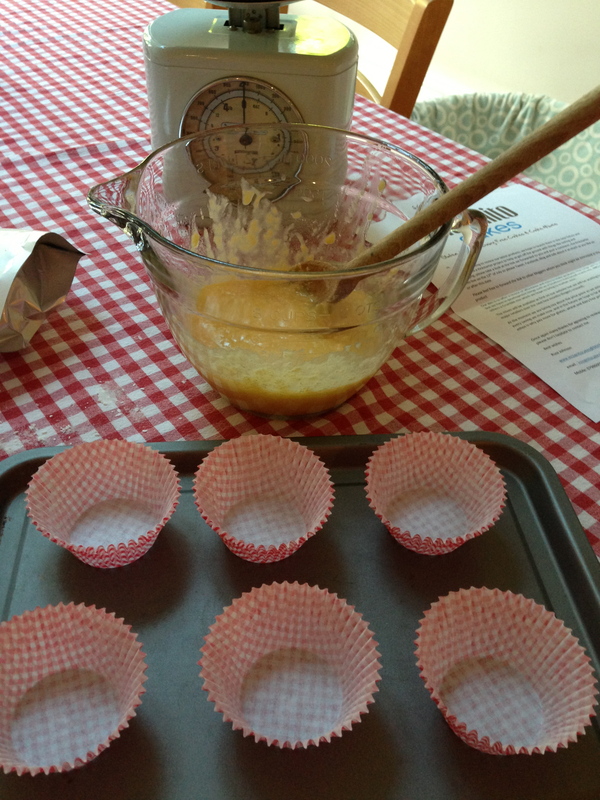 Yesterday I tested a new muffin mix from award winning Incognito cakes based in Ripley Derbyshire UK. 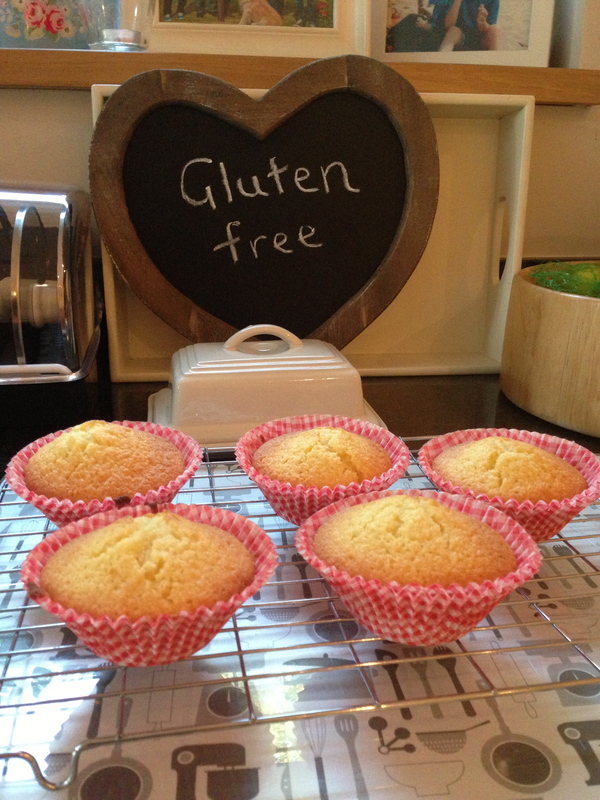 The mix is gluten, wheat and dairy free and the instructions were very easy to follow. Firstly I combined the mix provided with the 3oz butter and the 2 eggs. I used butter as I do not have an intolerance to dairy. Once stirred together it had the consistency of a batter. I used a spoon to fill the muffin cases. I choose to fill big cases so made 5 rather than the 6 it would normally make. 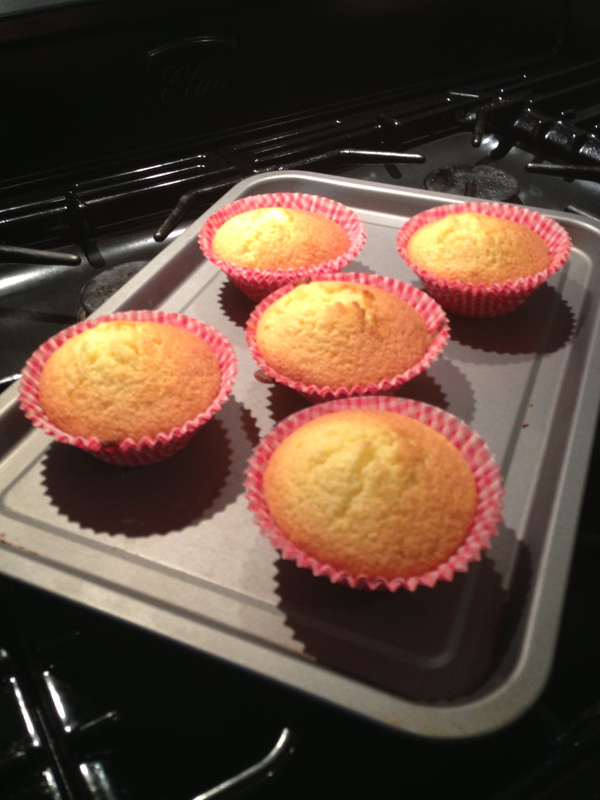 As the photo shows Im not the neatest baker! This all only took a few minutes. I had pre heated my fan oven to 180c so I could then quickly pop them in the oven. Just over 15mins later I was treated to the sight and smell of these delicious coconut muffins, beautifully golden brown. I left them to cool for a few minutes, not easy as I wanted to jump straight in! 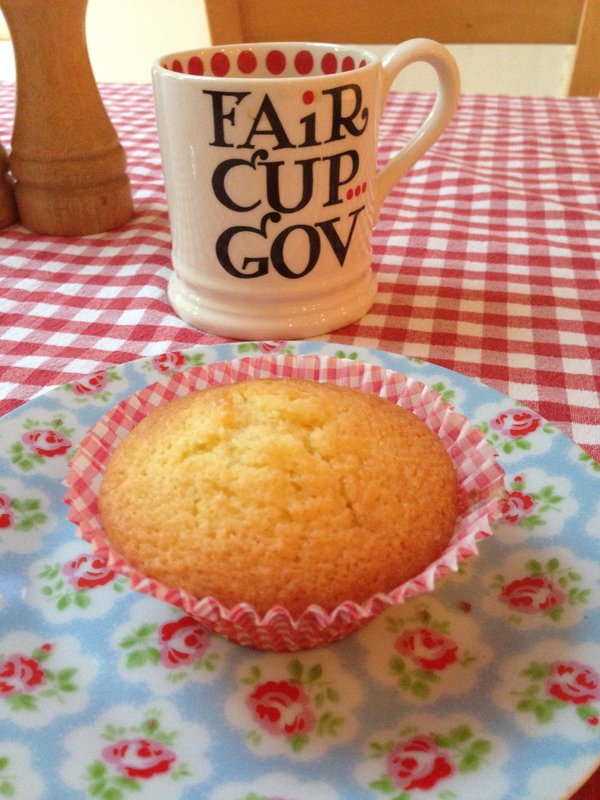 The coconut muffins were delicious light with a crispy outside edge very spongy. I would say more cake like than muffin but I prefer that. The smell of coconut filled my kitchen but the taste was more subtle. My family tried them too, giving them a thumbs up. Both agreed with me about the lightness and lovely flavour. 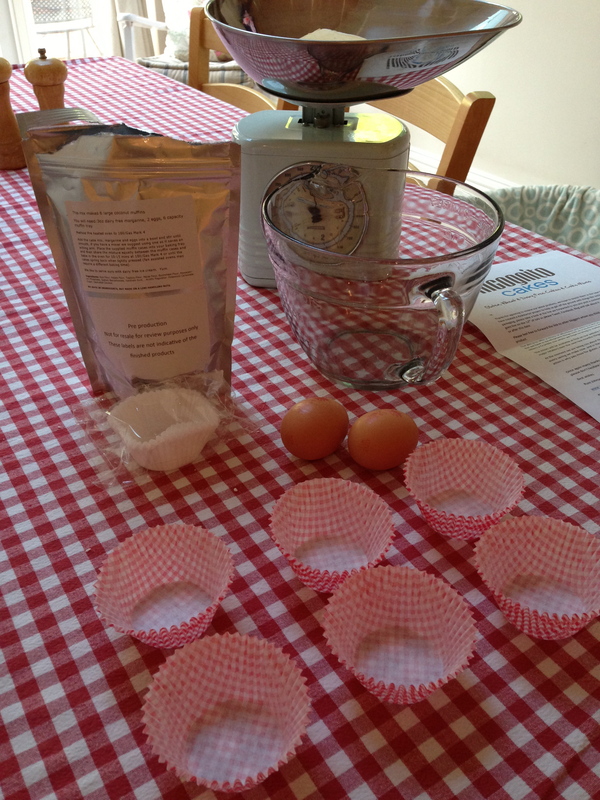 Check out kickstart here and read about what Incognito cakes are hoping to achieve. 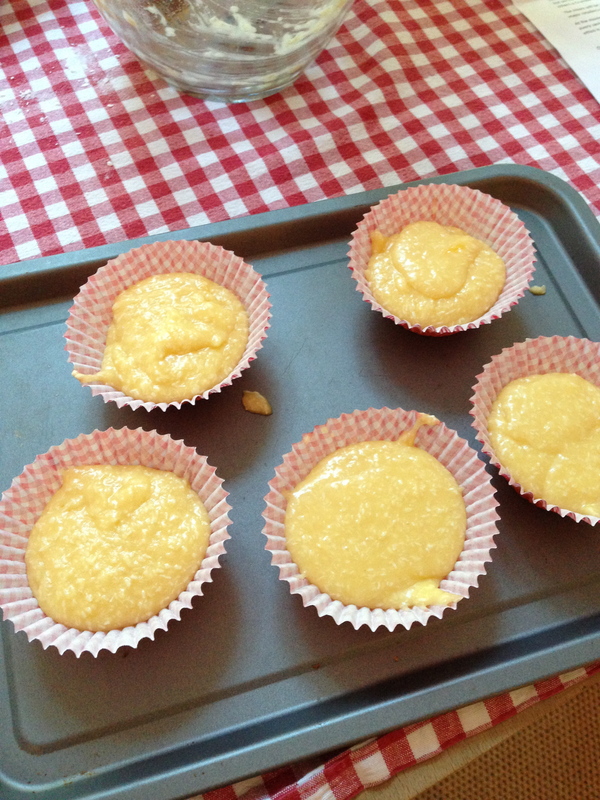 They hope to produce cake mixes for chocolate cake, carrot muffins, coconut muffins, plain muffins, and limited edition chilli and chocolate muffins. Cannot wait for these mixes to be available.